This home has all the space you need! 4 bedrooms and 2.1 bathrooms make up this sprawling home situated on a huge lot on a private cul-de-sac. Fireplace in the family room great for chilly nights. Gorgeous kitchen with endless cabinet space and an island. Beautiful master suite with vaulted ceilings complete with a private bath and large walk-in closet. All bedrooms feature ceiling fans and ample closet storage. Unfinished basement that offers even more additional living space if finished, or can be used for extra storage space. Come see this home today! SchoolsClick map icons below to view information for schools near 703 Suzanne Ct Spring Grove, IL 60081. Home for sale at 703 Suzanne Ct Spring Grove, IL 60081. Description: The home at 703 Suzanne Ct Spring Grove, IL 60081 with the MLS Number 10257976 is currently listed at $248,000 and has been on the Spring Grove market for 88 days. 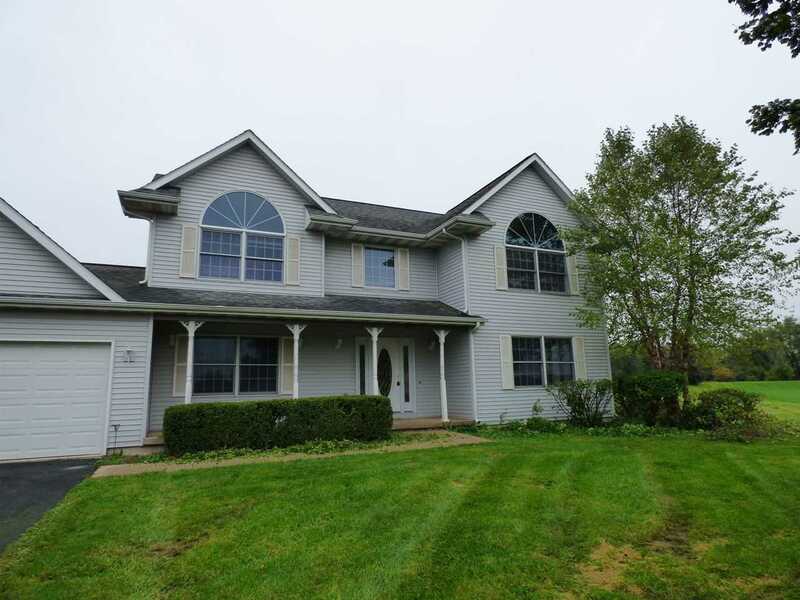 You are viewing the MLS property details of the home for sale at 703 Suzanne Ct Spring Grove, IL 60081, which includes 4 bedrooms, 3 bathrooms and has approximately 2332 sq.ft. of living area.